Classifying Christians investigates late antique Christian heresiologies as ethnographies that catalogued and detailed the origins, rituals, doctrines, and customs of the heretics in explicitly polemical and theological terms. Oscillating between ancient ethnographic evidence and contemporary ethnographic writing, Todd S. Berzon argues that late antique heresiology shares an underlying logic with classical ethnography in the ancient Mediterranean world. 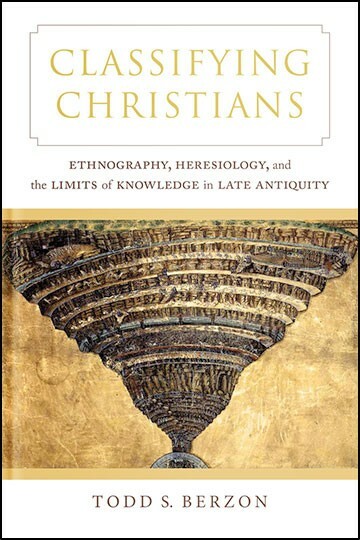 By providing an account of heresiological writing from the second to fifth century, Classifying Christians embeds heresiology within the historical development of imperial forms of knowledge that have shaped western culture from antiquity to the present.